In the searing wilderness of Kenya’s largest county sits Lodwar, a sleepy frontier town whose haphazard streets are overflowing with signs for various NGOs and relief agencies. Several decades ago, the possibility of oil and gold mining transformed Lodwar into a desert boomtown. The government paved the road connecting remote Turkana to Kitale in western Kenya, encouraging northern migration. But the promise of vast riches never materialized and the new tarmac disintegrated within a few years. Lodwar remains the only town of any size in Kenya’s vast, sparsely populated northwest, but it is a shell of its former glory, its empty streets a fitting symbol of a region ravished by successive droughts. Charmed by aerial photographs of the prehistoric landscapes surrounding Lake Turkana, S had long been dreaming of exploring the region. 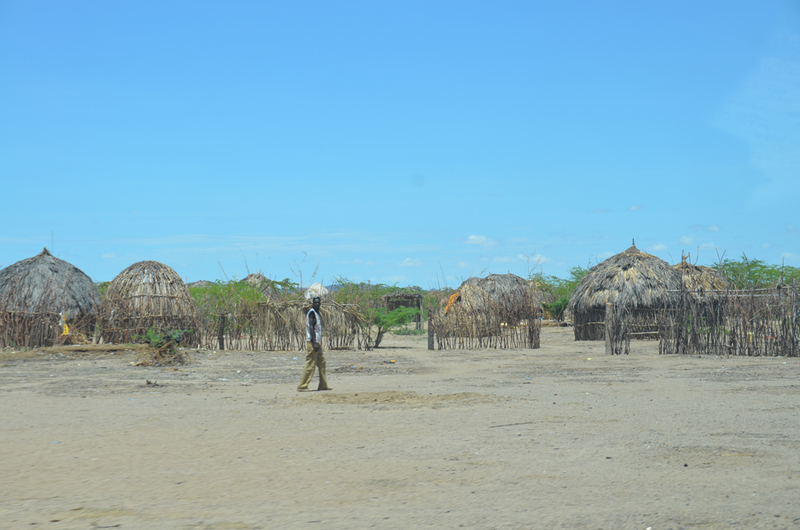 We never did find the time to go, unfortunately, as Turkana’s remoteness and lack of infrastructure necessitates at least a week of travel – anything less and the trip would not be worth it. When the opportunity arose to travel there for work, S jumped at the chance. 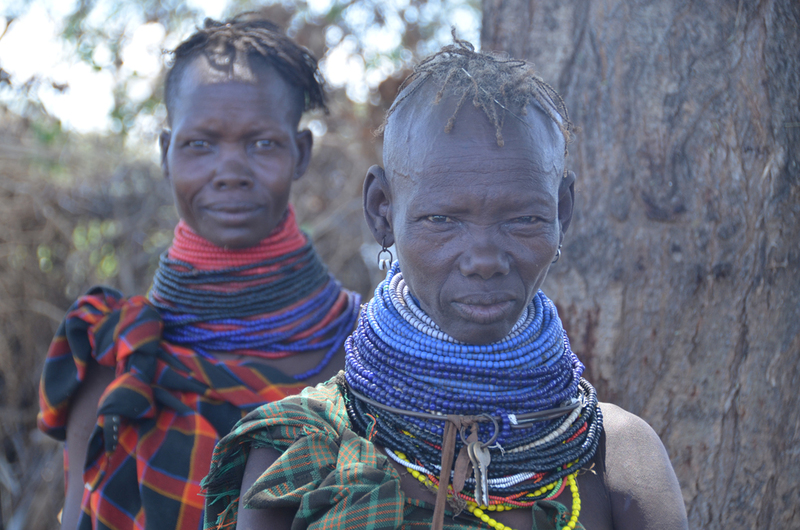 Her short visit did not provide many opportunities for sightseeing, but it did offer a taste of northwestern Kenya’s unique lifestyle and culture. 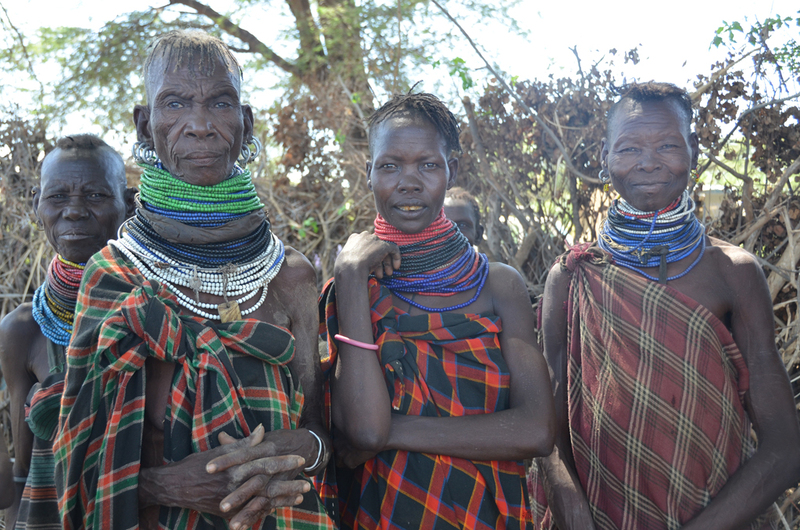 The Turkana are more individualistic than many Kenyan peoples, and relations with their neighbors – the Merille to the north, the Samburu to the south, and the Pokot to the southwest – have often been openly aggressive, including killings and retaliatory livestock raids. 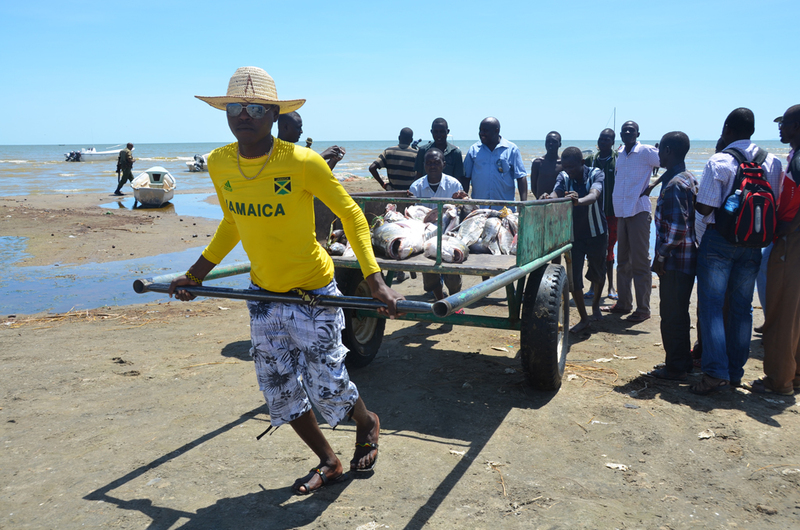 Although essentially pastoralists, many Turkana have scorned the taboo against fish so prevalent among other herders, and fishing is a viable option that is becoming increasingly popular, particularly following the recent seasons of intense drought and loss of prized livestock. There is also a push among NGOs to expand irrigation and farming schemes to strengthen food resiliency among Turkana communities. 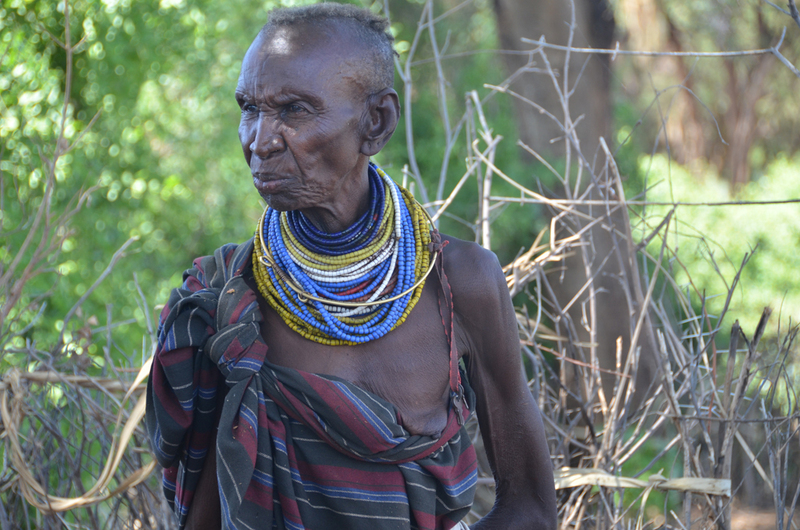 Relief agencies have helped mitigate the worst effects of the cyclical droughts, but donor largesse has also bred dependency, which threatens the Turkana’s traditional means of survival and self-sustainability. 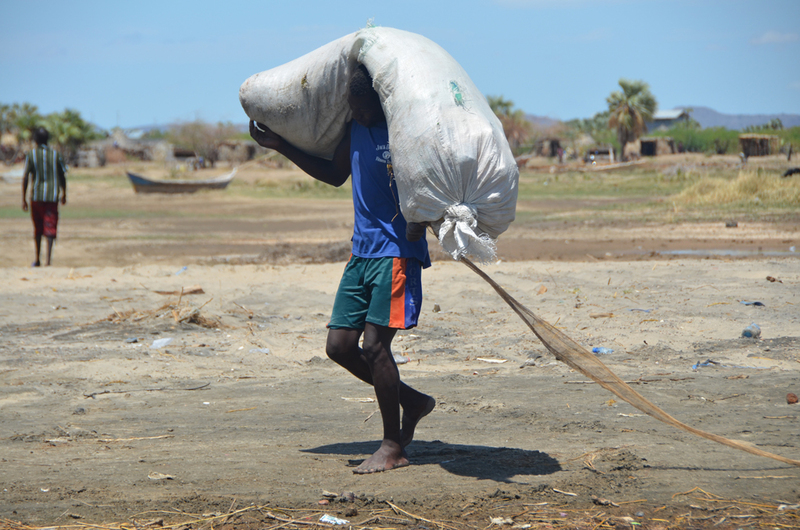 Accustomed to receiving food aid, many communities have abandoned their time-tested drought management practices. In years past, each community would slaughter an animal in anticipation of an oncoming drought, relying on the preserved meat during the lean times. Nowadays, few communities take similar steps towards self-preservation, allowing their animals to waste away knowing full well that relief agencies will replace their lost livestock. Similarly, one local woman told S about her failed attempt to collect funds to pay a local teacher, who had been volunteering in a remote village that did not have a government-funded school. She had endeavored to collect 20 shillings per month – the equivalent of $0.25 – from each family in the village. However, even those villagers who had incomes refused, likely because they had grown accustomed to receiving services for free. After failing to take off for Turkana on Wednesday, S and her colleague arrived late Thursday afternoon at the end of a two-hour downpour. Visitors who bring rain are said to come with an open heart and good intentions. 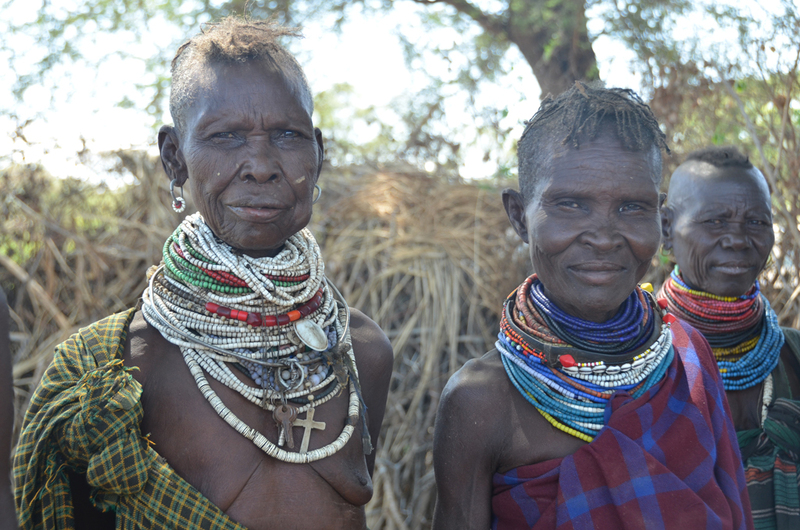 Be that as it may, Turkana is not an ideal place for a rainy-day visit. The ground felt like quicksand and Lodwar was without electricity because the local power station shuts down as a precaution against electrocution whenever it rains. Attempting to make up for lost time, S squeezed in several meetings upon arrival. As a result, it was well past 8 o’clock by the time she checked into the almost pitch-black guesthouse. No electricity meant no dinner, so S was thankful that her colleague had had the forethought to bring Powerbars. The following day was jam-packed with back-to-back meetings and longer than anticipated drive times. S spent the morning at the lakeside learning about projects to commercialize fishing and listening to concerns about environmental changes to the lake and fish populations. 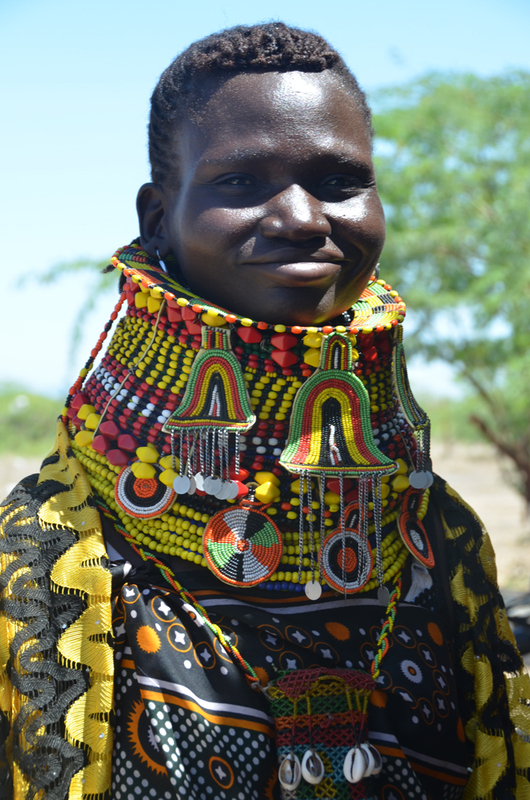 Jostling along the rough road back to Lodwar, she took in the landscape, dotted with barren volcanic hills and skirted by traditional Turkana homesteads. With less than a million people scattered throughout an area that represents an eigth of Kenya’s total territory, there were very few villages along the way. In the afternoon, S visited an irrigation project on the Turkwel River, leaving the desert oasis with just enough time to hold one last meeting next to the airstrip. Miraculously the incoming plane landed right on schedule and S was back in Nairobi by nightfall. Thank you for sharing this! I think this is a part of the world that I’m never likely to see, but am eager to learn about vicariously through you. The pictures and people are beautiful. I am trying to imagine what life must be like there, but know that I can’t really fathom it. We take so much for granted, don’t we? It’s hard for us to fathom also, even though we live here. The Kenya that we occupy and the Kenya that exists for the vast majority of Kenyans are also starkly different, but every so often we get a brief glimpse of what lies outside our comfort zone and the things we likewise take for granted. Wonderful photos! Thank you for sharing this area in Kenya that I didn’t know about. You are welcome. We are glad you enjoyed this blog post. We’ve written about other parts of Kenya, including other parts of Kenya’s historically underdeveloped northern areas. Check out the posts in our travel section. Wow. Wonderful photos and interesting story. It is always hard for me to wrap my mind around the fact that there are people who still live their entire lives like that while I go to sleep in a soft bed and have a shower and electricity. Thanks, Jessica. The hard part is not that there are people who live in these and similar conditions, but that most people the world over do. Thank you for sharing this. I minored in Cultural Anthropology and your way of writing took me back to my days in class when my professor would discuss African cultures with us. Your pictures a beautiful and I appreciate as a reader and follower the time and energy you put into providing us with a non-bias and nonjudgmental view. Thanks Kristine, glad you enjoyed this post, and congrats on your posting to Manila. Beautiful photos, it is hard in this day and age, to think that people do live such hard lives, just to survive, whereas the Western World, live hard lives or so they think just to pay for the luxuries in life like holidays, houses and the like. There is an interesting piece in one of the “Best American Non-Required Reading” series that chronicles what happens to donated clothing from Western countries – how they are sorted and classified, shipped abroad to developing countries, and resold, ending up on the backs of people such as the ones you see here.